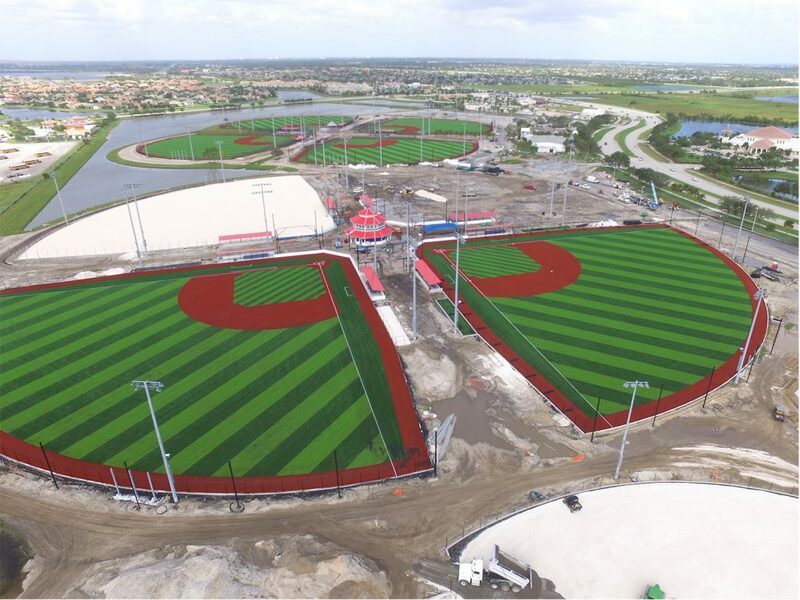 USSSA Space Coast Complex in Viera, Florida – Target Technologies International Inc. The USSSA Space Coast Complex renovations of the existing stadium, baseball squad (consisting of 12 softball and baseball fields), office and training facility are well underway. This will transform the former MLB spring training complex into a state of the art all turf multi-sport facility that will host USSSA’s most prestigious events. Target Technologies is thrilled to be supplying infill for this fantastic project.